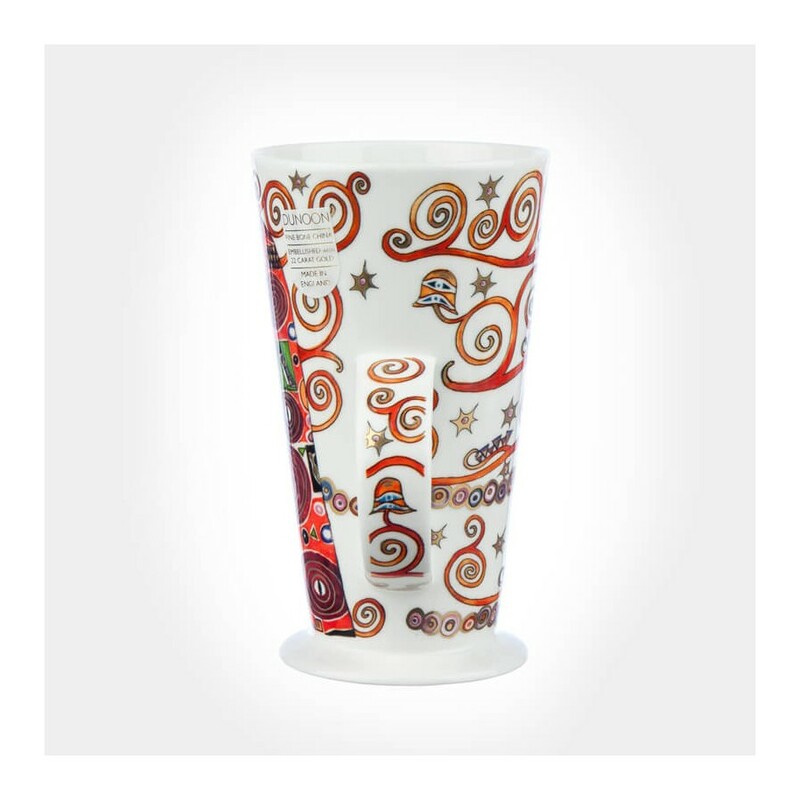 Artwork Motif by "Gustav Klimpt"
This Klimpt's fantastic artwork paintings harmonised with gold emblissment on the purely white fine bone china looks so addictive. 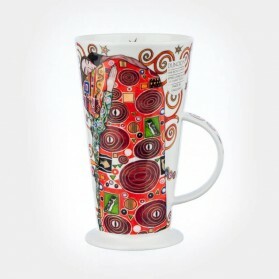 This mug is wrapped by gold wrapping paper beautifully sit inside the luxury hard paper gift box. It is a perfect gife item. 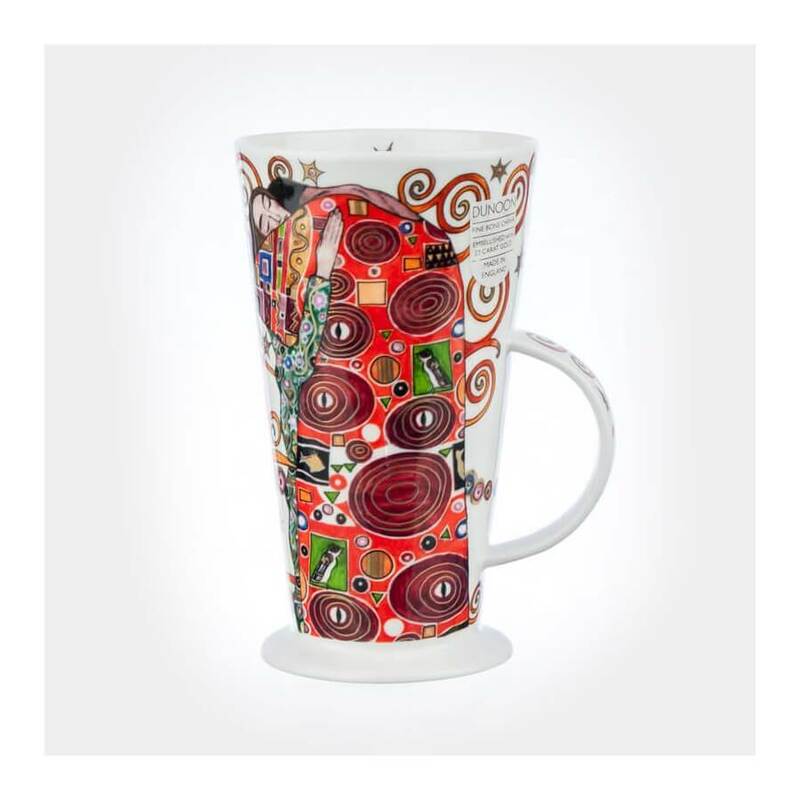 Alto Embrace was based an artwork “Embrace” by Gustav Klimt who was the Austrian Symbolist painter, one of the most prominent members of that time. 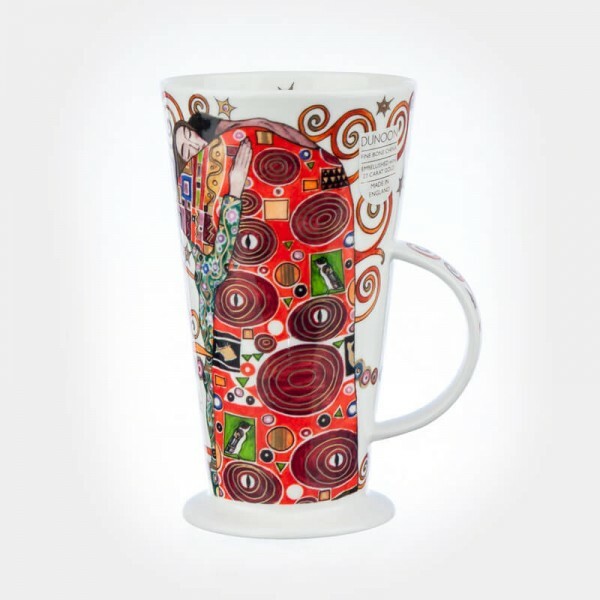 The painting on the mug looks just the same artwork of his and therefore these stunning artwork captures Klimt’s inspiration of his generation, which will be ever a masterpiece. 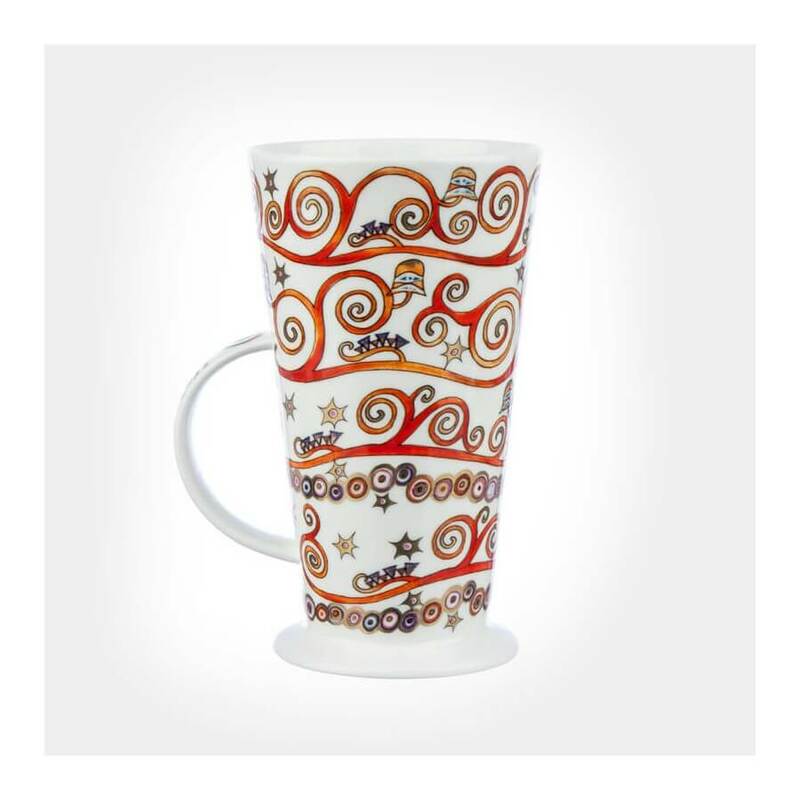 This great looking large size mug from Dunoon Mugs is ideal for display certainly for a decoration too.